File a claim for refund from the BOE for refund of the tax. 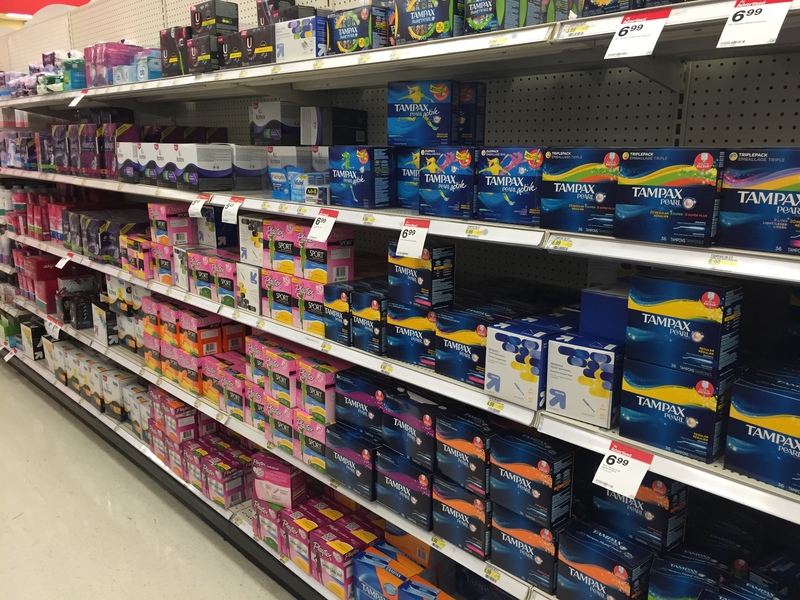 According to the California Taxpayers Association, the National Coalition of Men has agreed to support the bill if it is amended to also exempt jockstraps, neckties, and condoms. The role-playing video game "The Witcher 3: Wild Hunt" was named 2015's game of the year by gaming news websites GameSpot and IGN. The game's Deputy Tax Enumerator asks the character about the moneymaking activities that have raised suspicions. The game's IRS-equivalent, Revenue and Customs for Occupied Temeria, knows all about these other sources of income even without the filing of a Form 1099-MISC. Questions include "Have you at any time engaged in the wholesale trade of rawhide in the White Orchard area?" and "During the current fiscal year, have you engaged in the acquisition of bivalves with the express intention of selling the pearls therein?" According to Temeria's tax code (Article 86, Section 3), "Whosoever purchases goods at an unseemly low price to take advantage of the seller's ignorance, shall be subject to a fine equaling 200% of the earnings from any such a transaction." Characters can lie without fear of an audit (don't worry, the game hasn't copied the IRS completely), and they will be rewarded with a diploma and the title of "Taxpayer in Good Standing." Players who admit wrongdoing to the Deputy Tax Enumerator reportedly have to pay an in-game fine of 1,000 crowns. California may join the ranks of 27 other states that have banned Palcohol — freeze dried alcohol that, when combined with water, reconstitutes itself into an instant cocktail. Fast! Easy! Efficient! Right? Wrong. 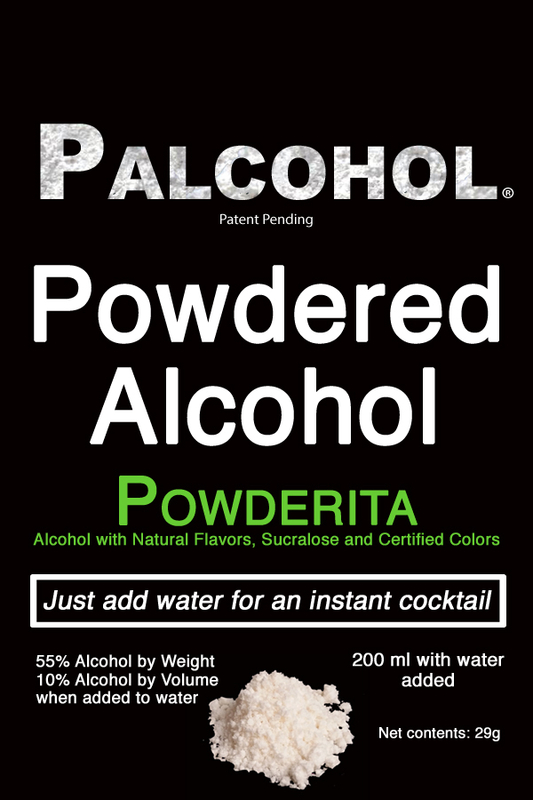 Powdered alcohol is not new — it was first introduced to the U.S. in 1977 as the product "SureShot" by Japanese food additive company Sato Foods Industries.3 In 2015, the U.S. Alcohol and Tobacco Tax and Trade Bureau approved Palcohol for sale in the U.S., and by the end of 2015, most states had addressed the product with legislation either to ban or regulate it. So until the legislation passes, have a seat on the porch swing and help yourself to some sponge cake. It may be a while before we're sipping a Powderita in paradise. 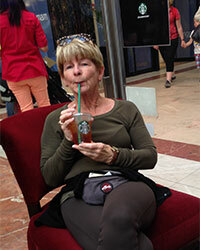 Lynn Freer, EA, loves to travel and loves Starbucks. Here she is at Starbucks on the Champs-Élysées. 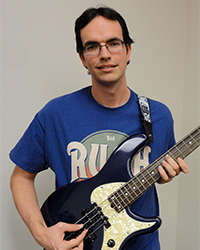 Austin Lewis loves classic rock, despite being born a few decades late, and he goes to more concerts than anyone else in the office. He's also a big baseball fan, and his worlds collided in 2014 when he saw Paul McCartney at Dodger Stadium. To get on the Tax Season Tribune mailing list, contact anthonya@spidell.com.